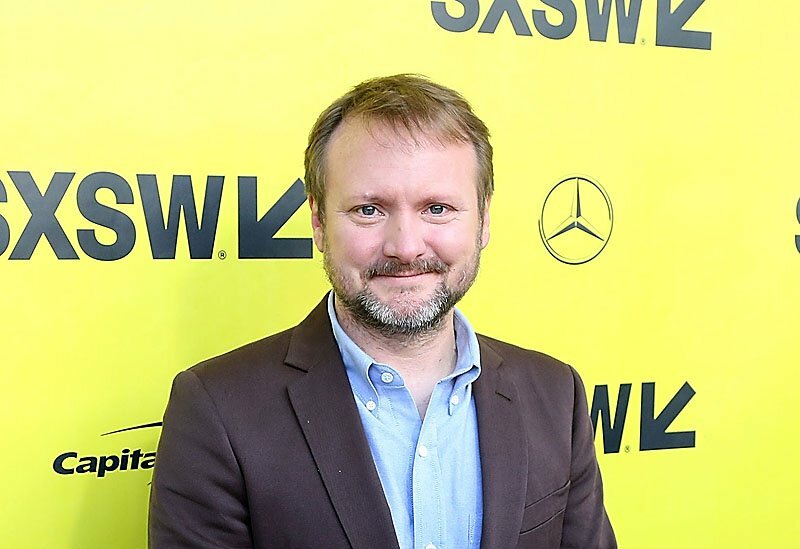 Rian Johnson’s Knives Out just got scooped up by Media Rights Capital at the 2018 Toronto Film Festival, per Deadline. Now fully financed, the film, which will mark Johnson’s directorial follow-up to Star Wars: The Last Jedi, will begin shooting in November with star Daniel Craig. According to the report, multiple parties were interested in Knives Out, but MRC, the company behind such hits as Baby Driver and the upcoming Peter Jackson-produced Mortal Engines, stuck its claim with a $40 million commitment, and strong back-end for Craig and the filmmakers. The company will next approach distributors. Knives Out is described as a modern-day murder mystery in the classic whodunit style, infused with Johnson’s original voice that informed films from Brick to Looper. Craig committed to star in November after Danny Boyle suddenly left the Bond 25 project, and Johnson wrote the script and will be producing alongside Bergman. Johnson has been a huge Agatha Christie fan for years, and for over a decade has been plotting his own murder mystery. The post Rian Johnson’s Knives Out Lands Backer, Will Shoot in November appeared first on ComingSoon.net.